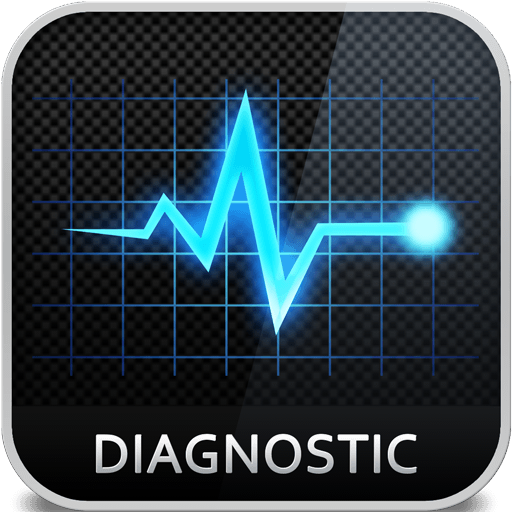 Enjoy a free diagnostic repair quote and let us get your device up and running for the lowest price imaginable. We’re confident that the quality and prices of our parts and services are unmatched. In fact, if you don’t like the quote, we’ll ship your device back at our expense! It’s completely risk-free with no obligation. See why customers always prefer us for their repair needs. To order this service, choose your shipping method below.